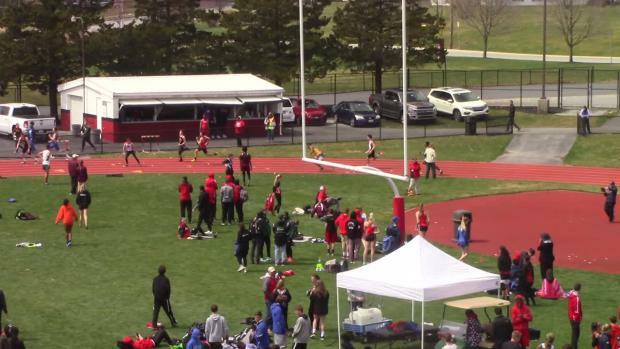 PTXC is on-site at Cumberland Valley! 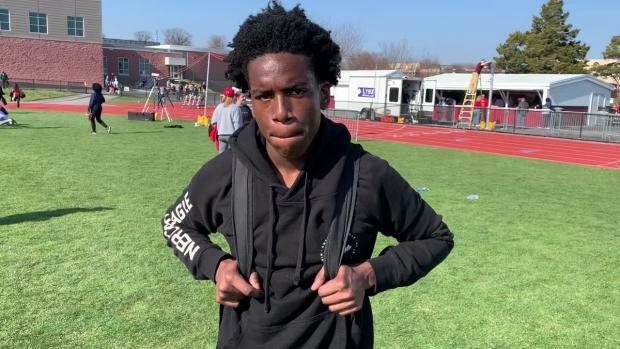 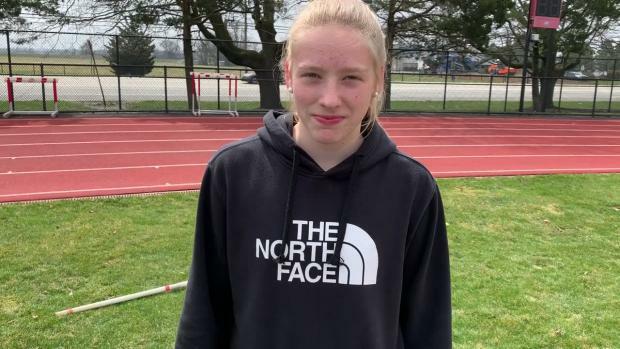 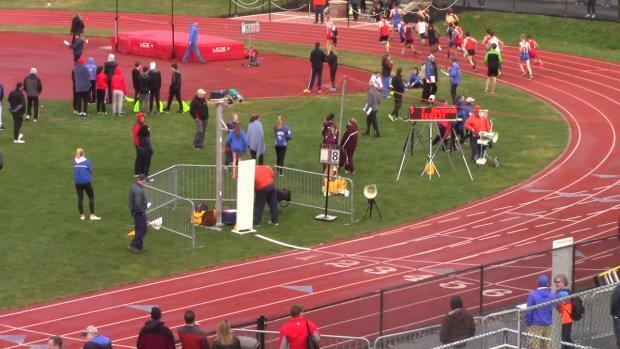 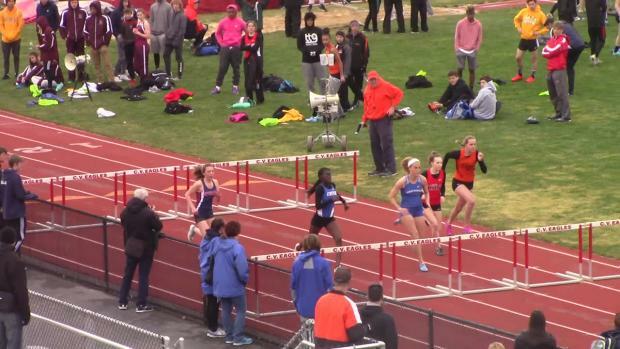 Some strong entries are set for Saturday's Bruce Dallas Invitational at CV! 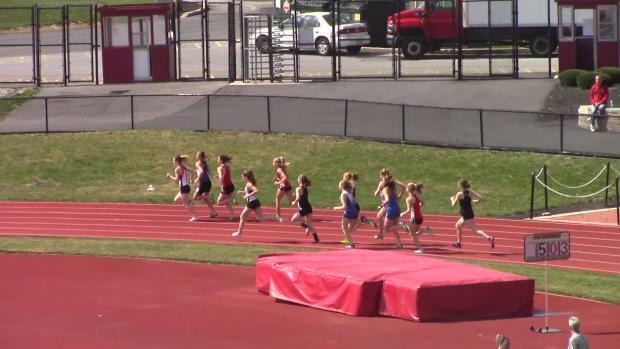 Tons of photos from a full day of action at Cumberland Valley! 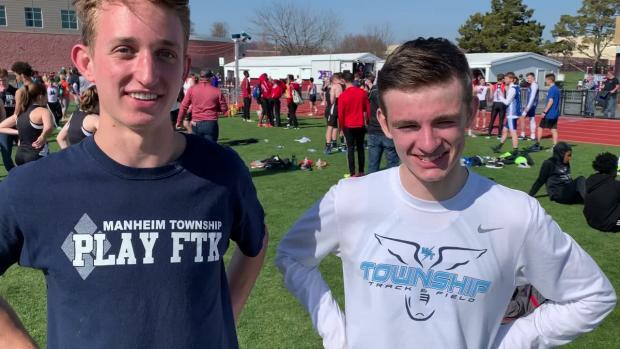 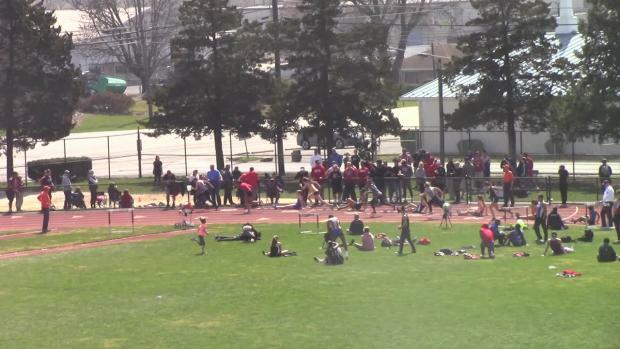 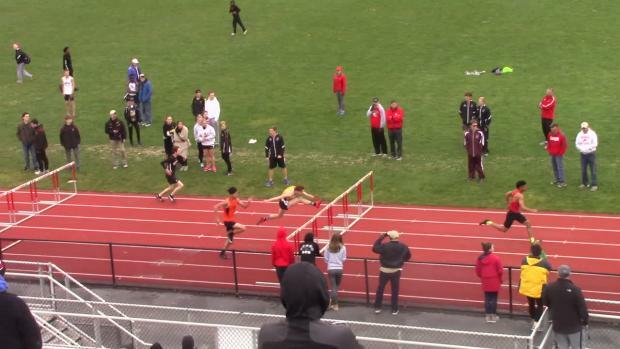 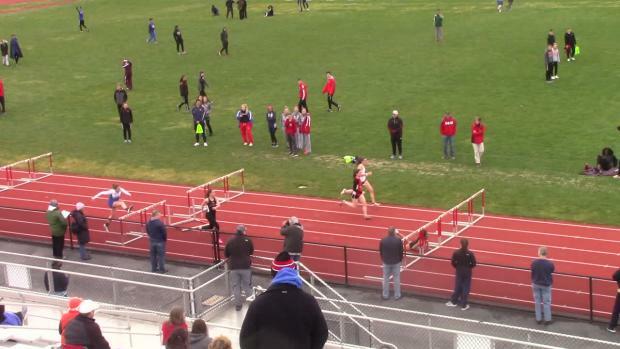 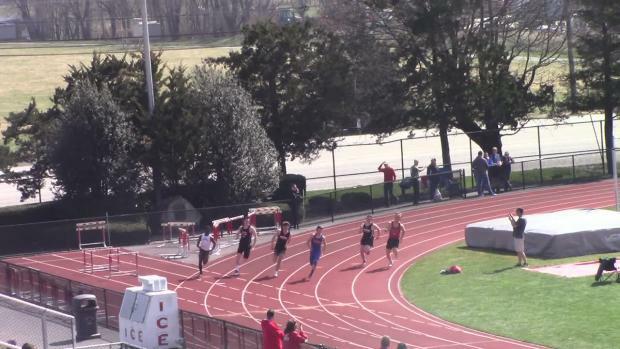 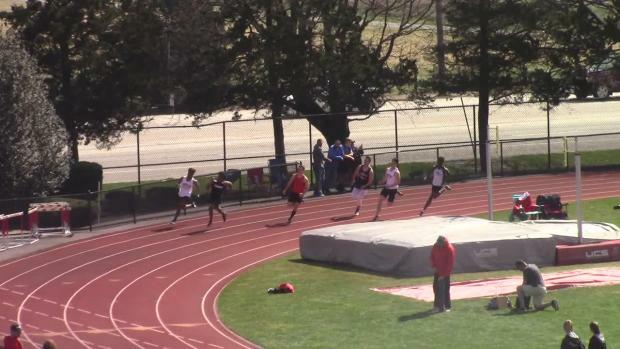 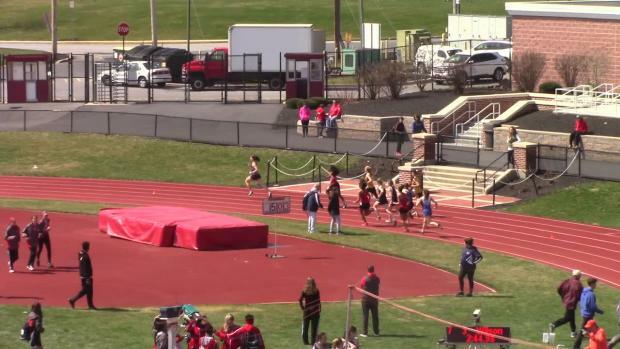 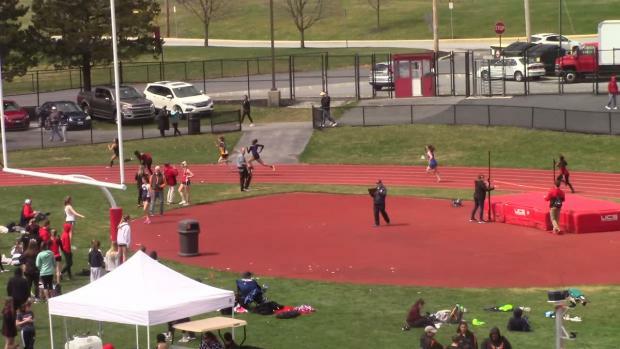 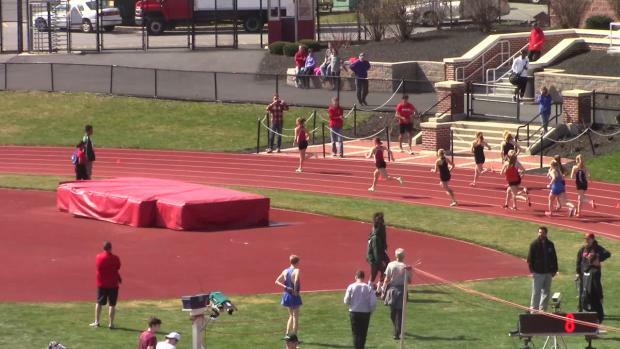 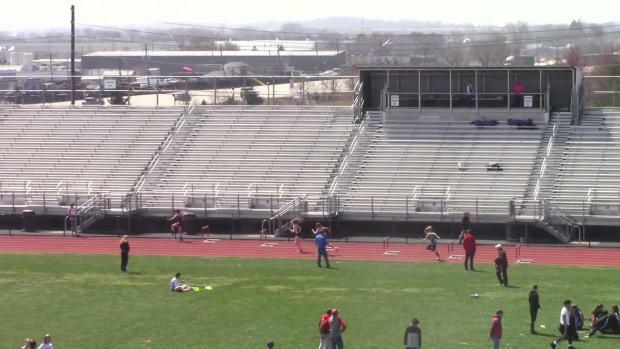 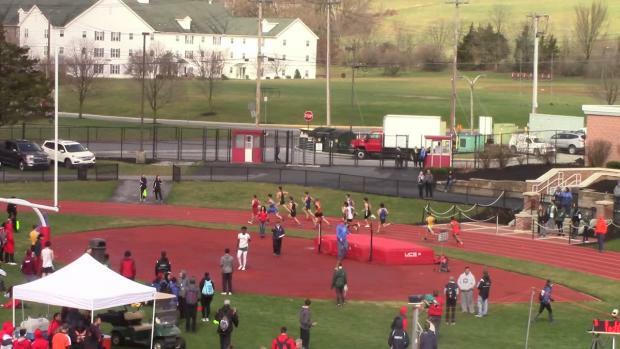 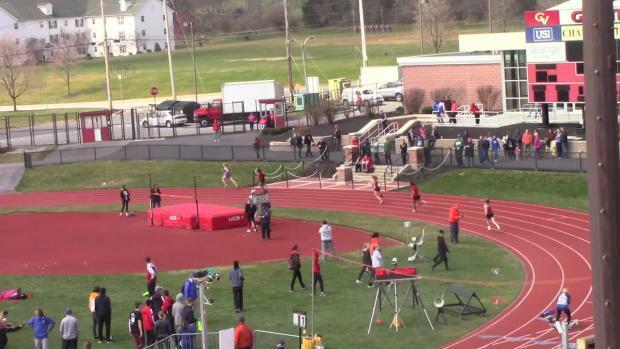 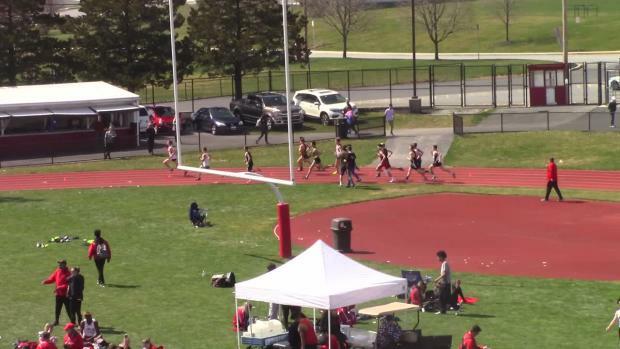 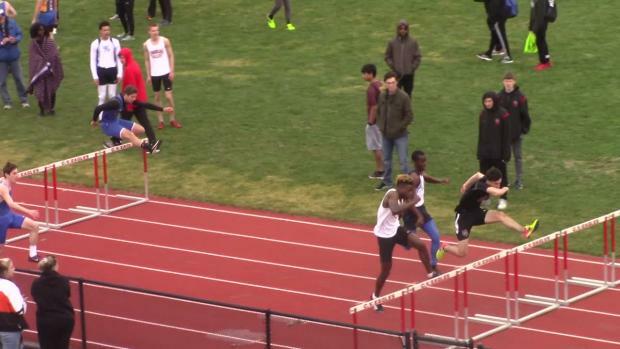 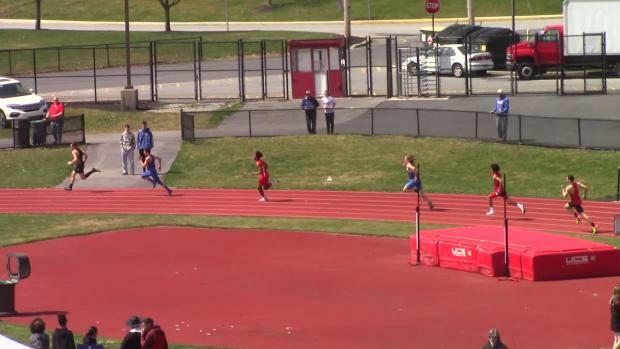 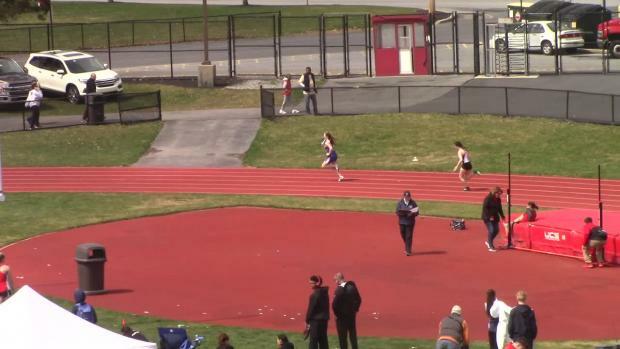 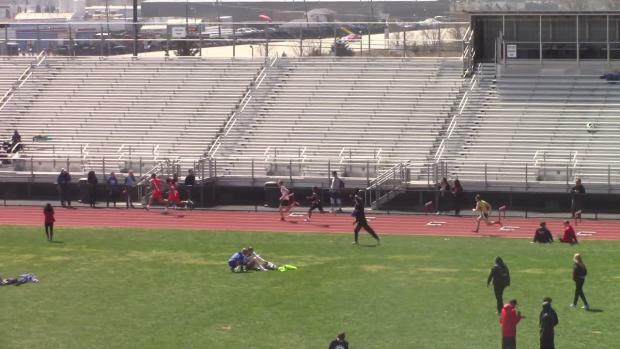 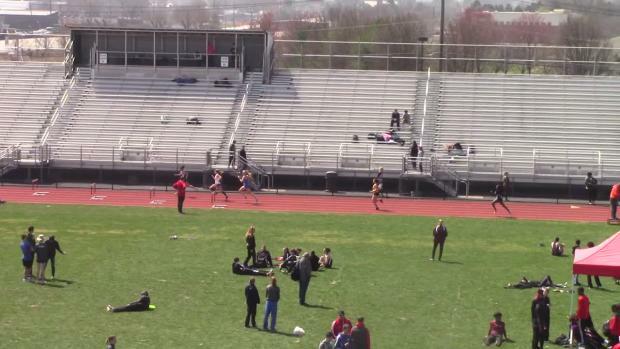 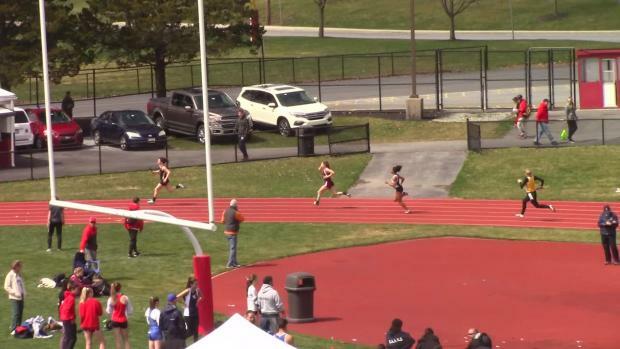 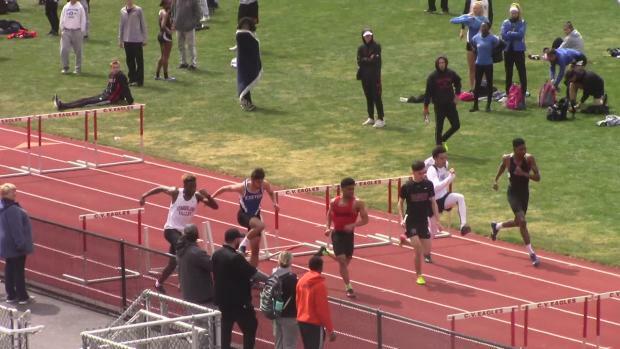 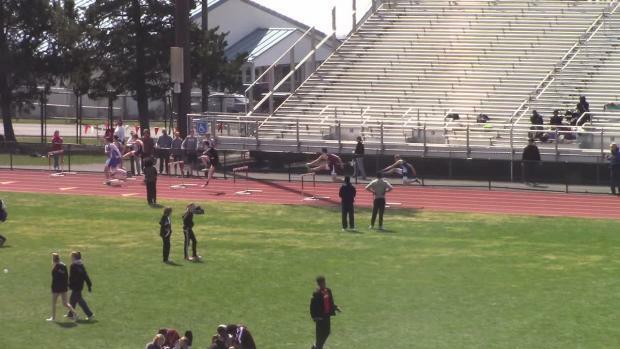 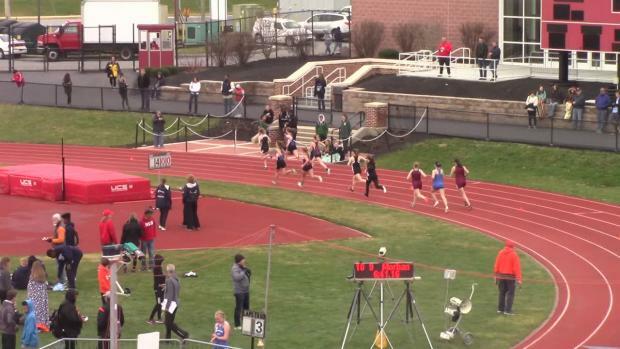 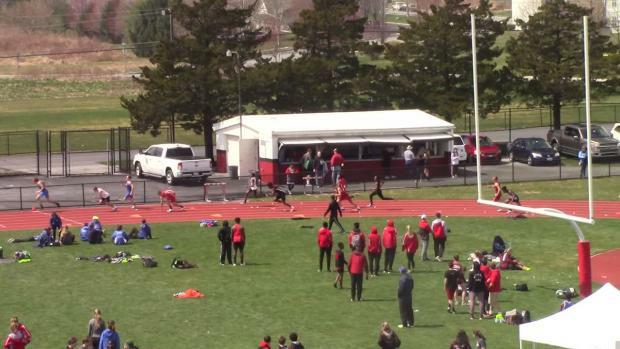 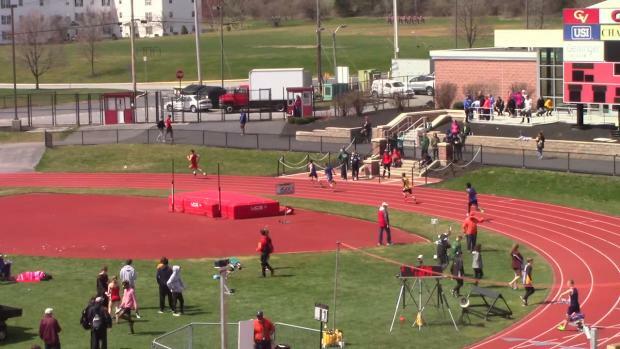 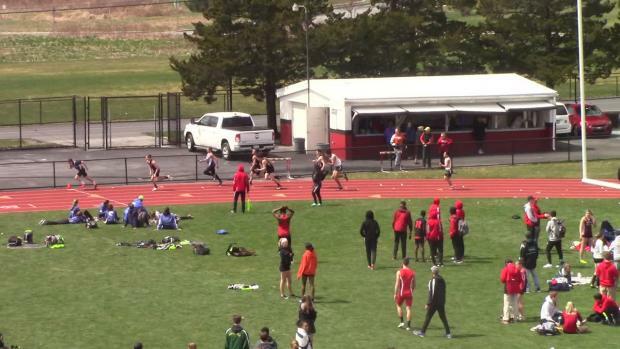 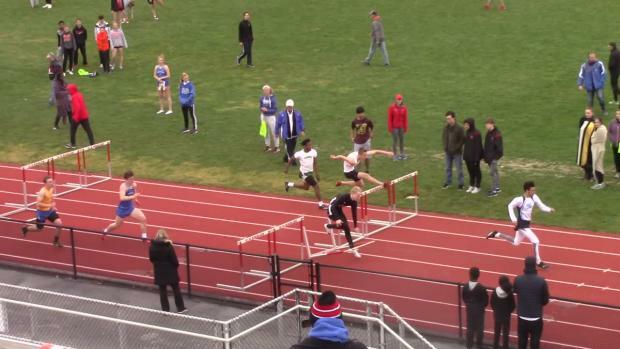 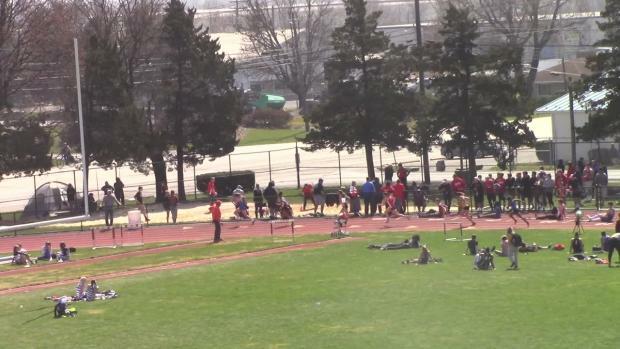 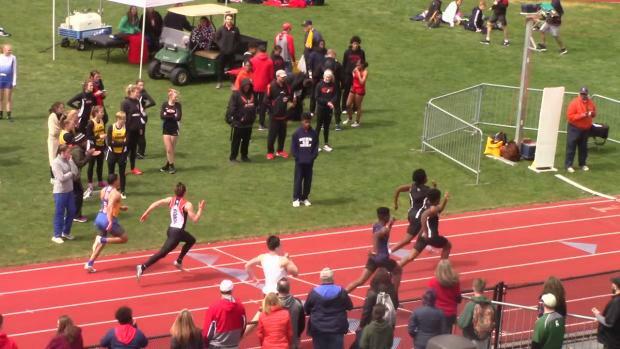 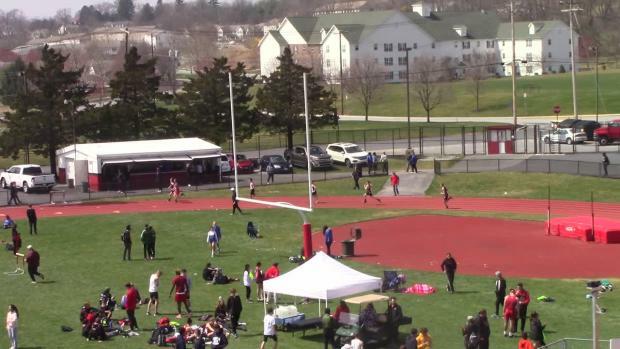 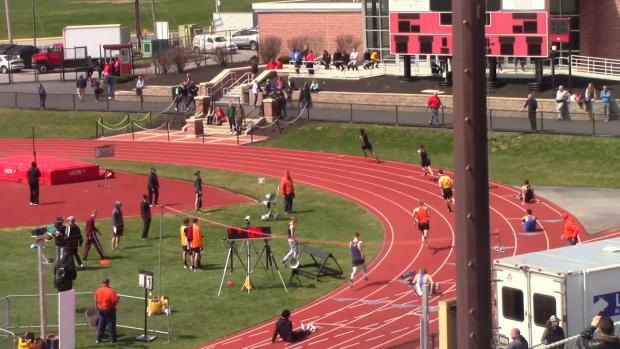 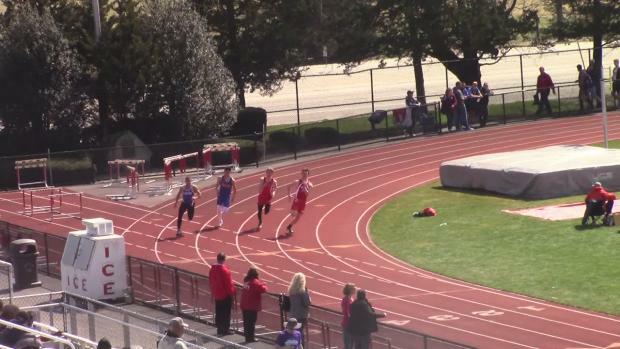 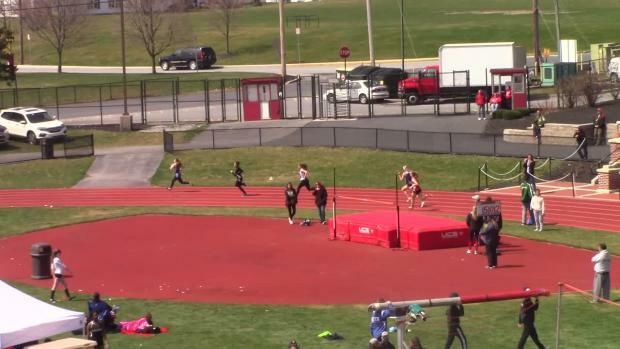 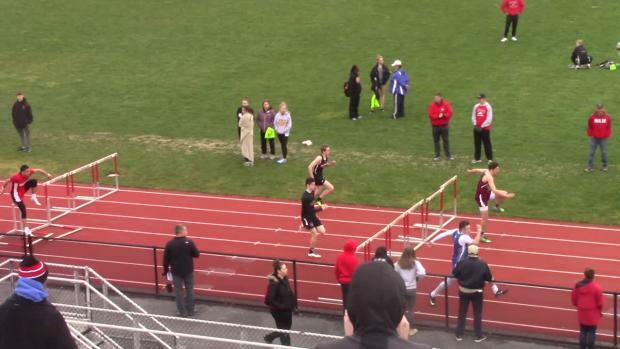 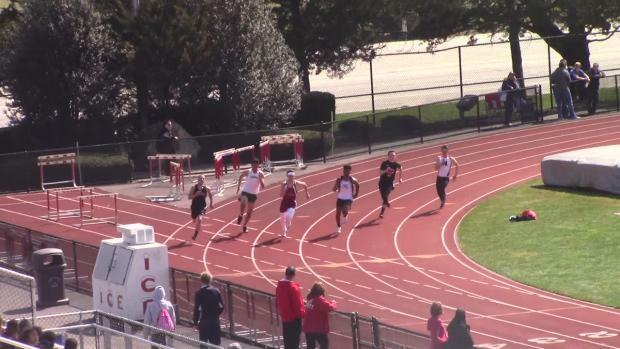 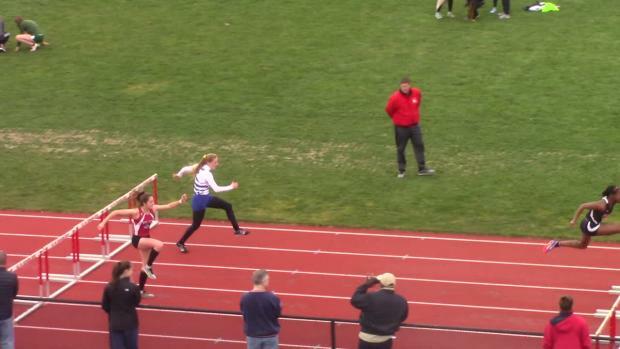 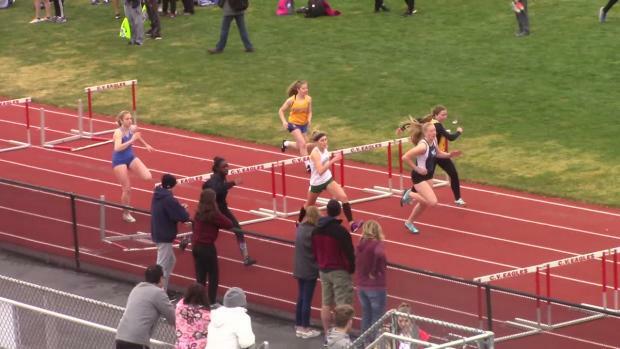 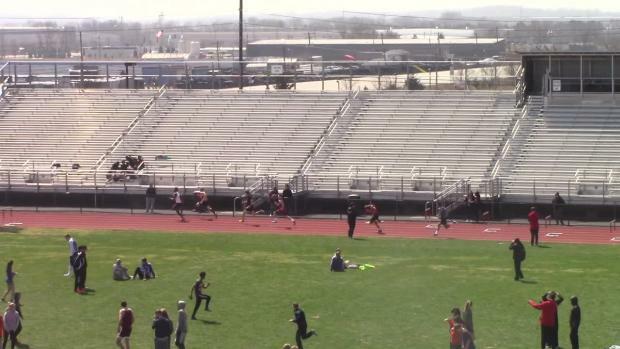 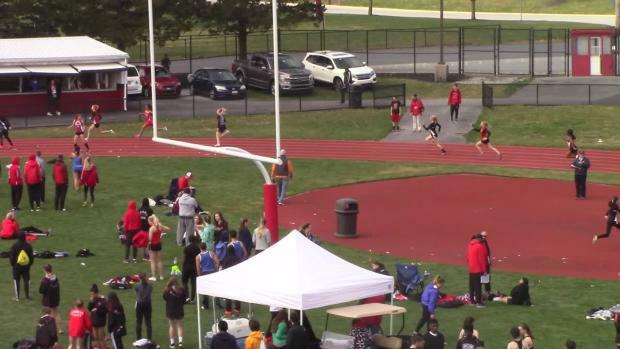 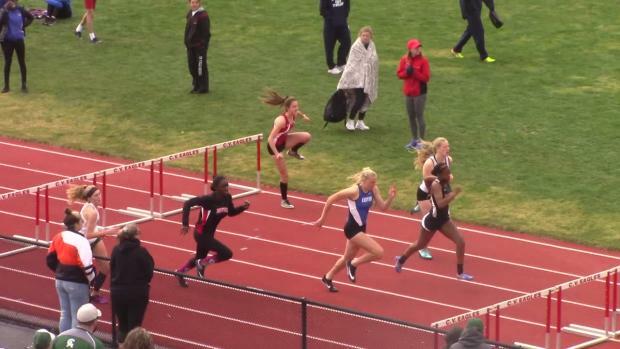 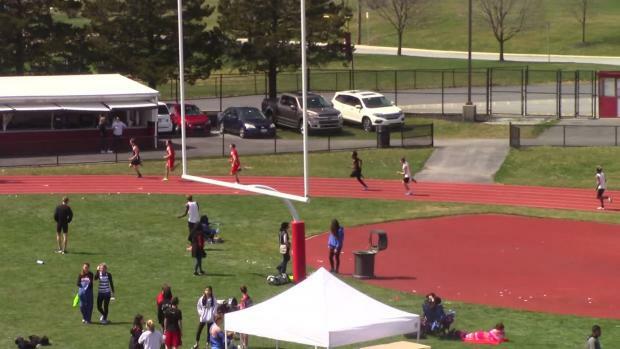 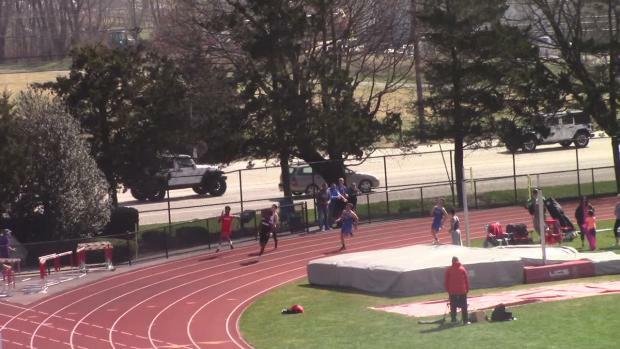 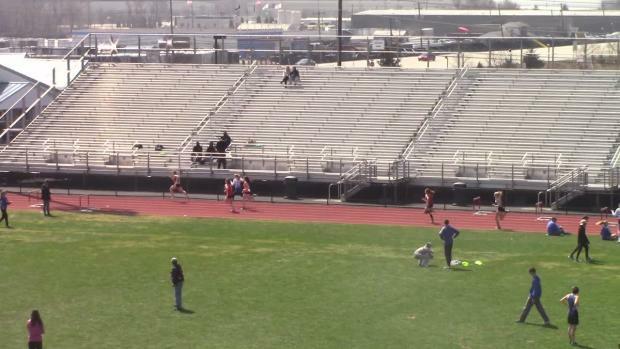 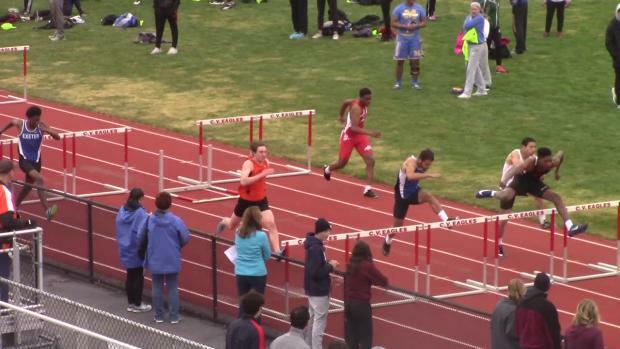 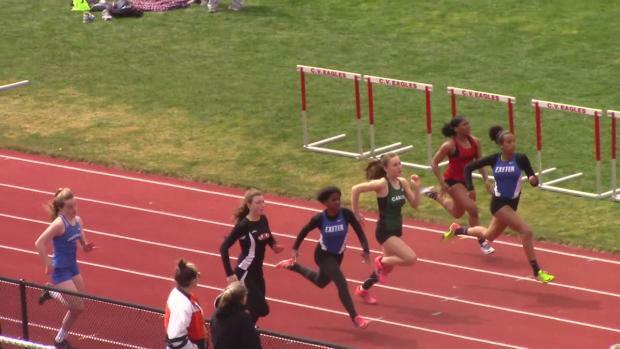 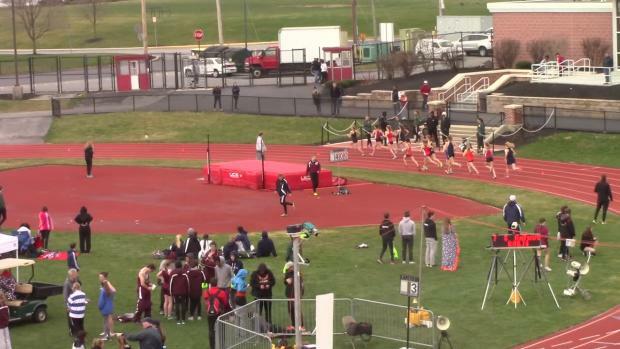 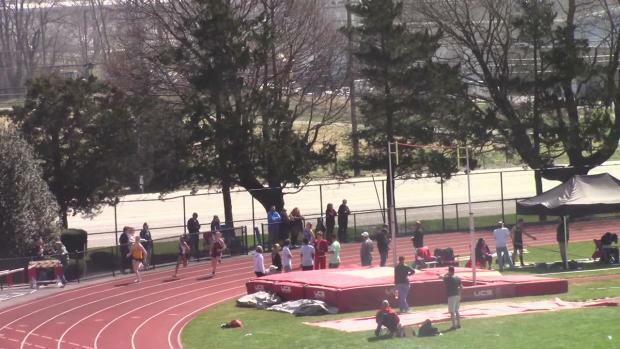 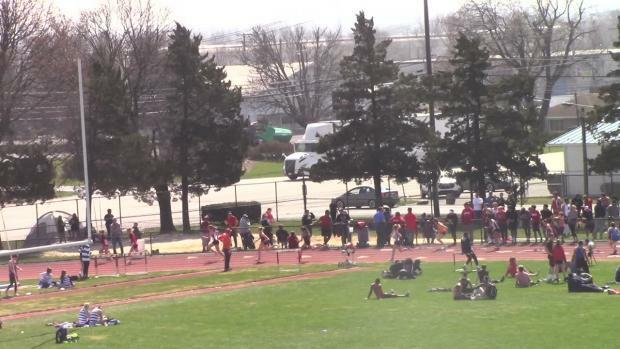 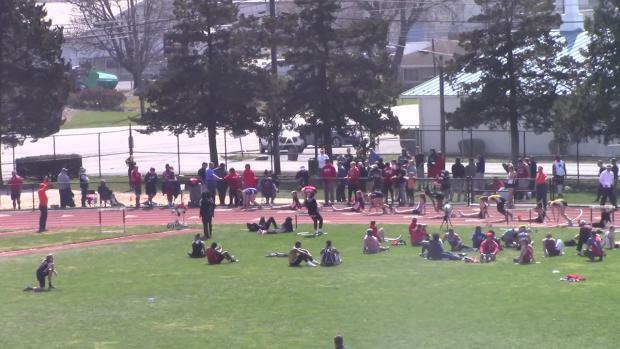 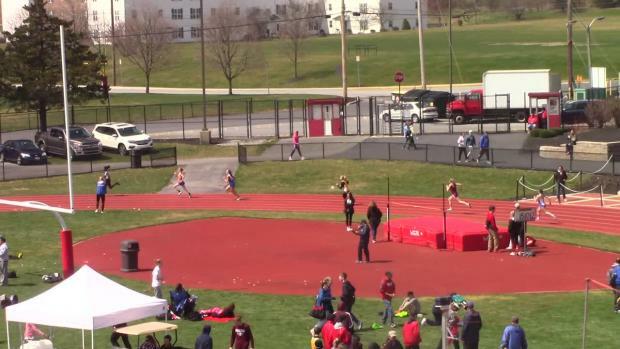 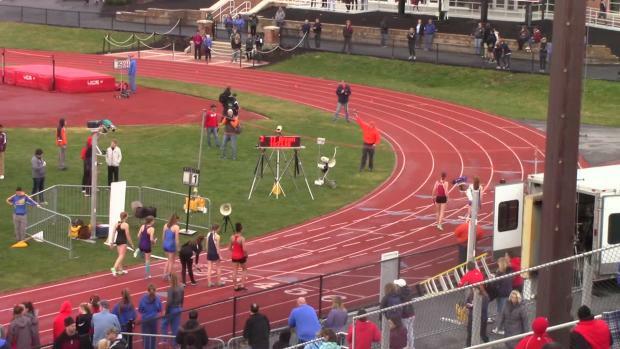 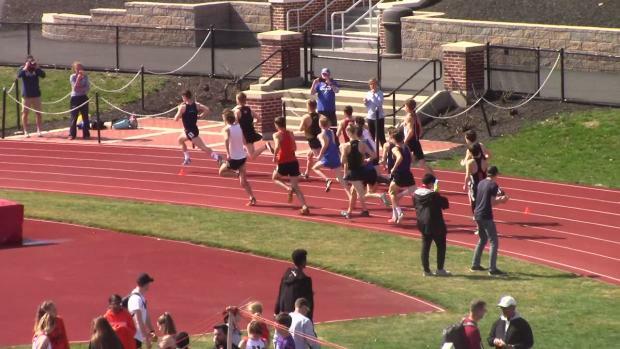 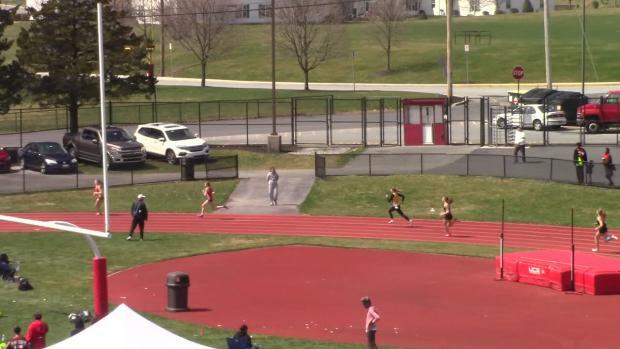 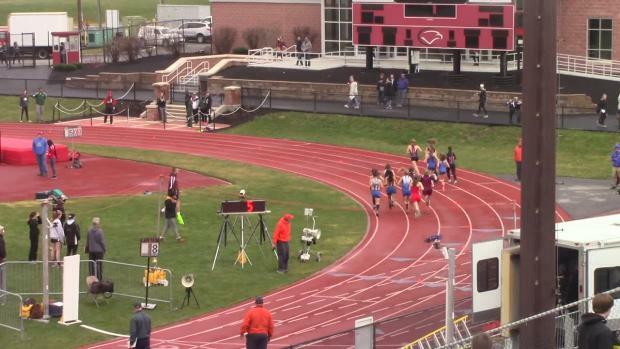 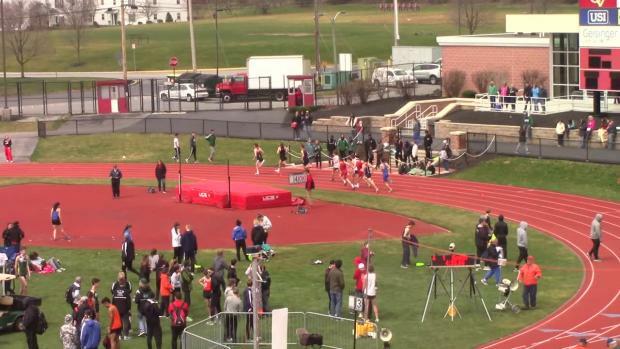 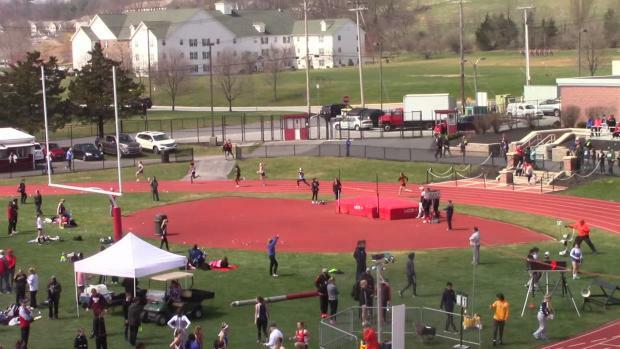 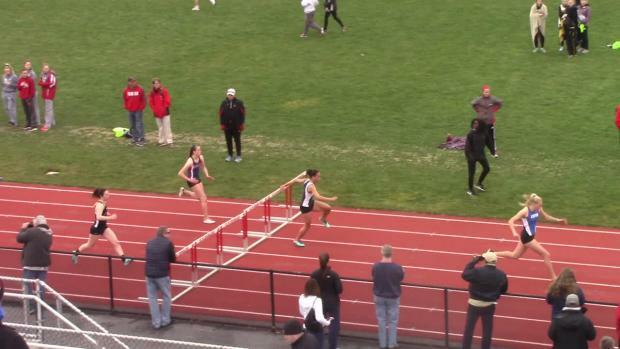 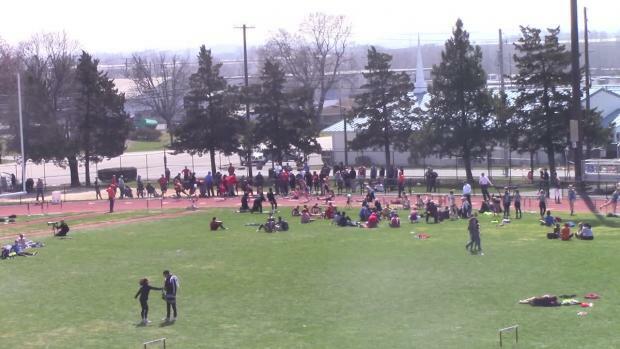 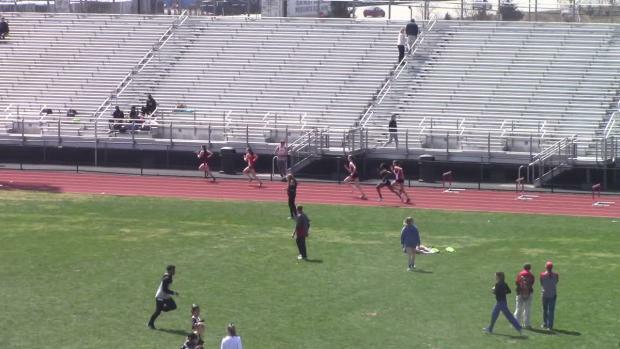 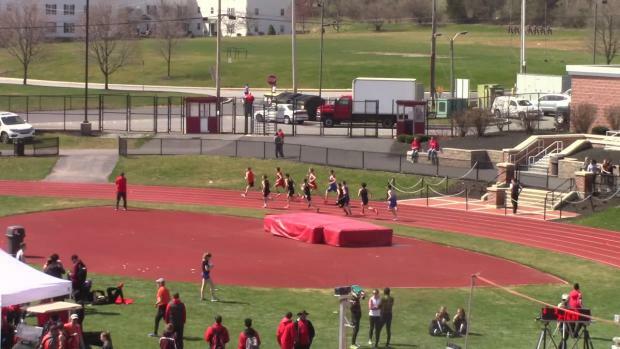 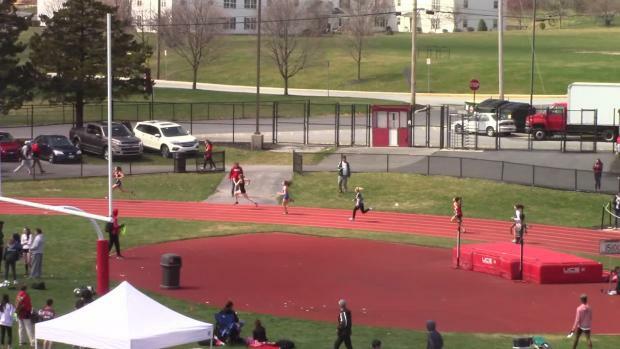 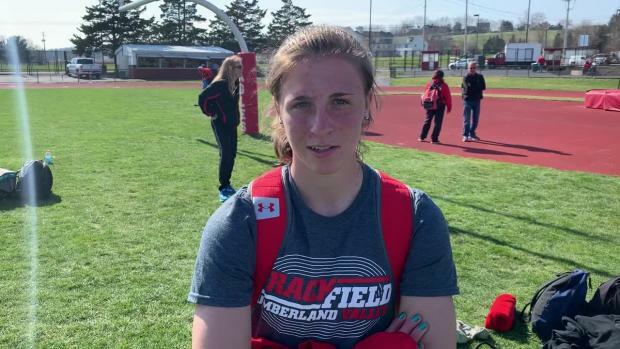 Relive the action from a warm day at Cumberland Valley!